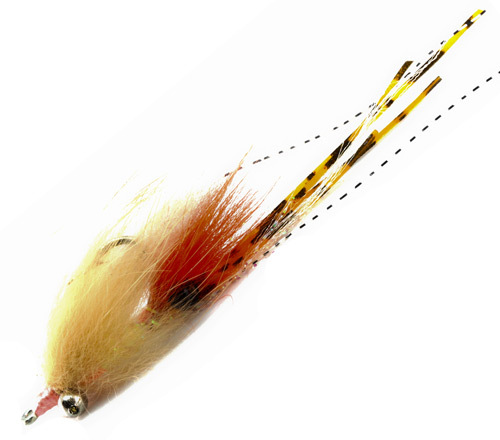 Ultra modern is an updated version of the Bob Popovic classic the ultra shrimp. The Flyboss version is based on the understanding that fish see UV light. This shrimp is created with polar flash & we create barring with threading to create an amazing life-like shrimp which bonefish cannot resist. 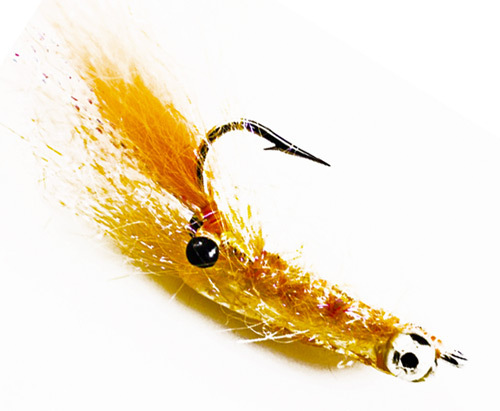 Also works for striped bass in tan, olive, we also us a UV chartreuse version for very low light situations.